This year, Oscar nominations will be announced on Tuesday, January 22nd. I’ll be offering detailed predictions in most of the major categories. My choices: Coming in February! 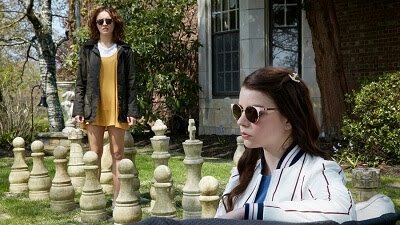 The rundown: Last year was the first and only time that all five Golden Globe nominees in the corresponding category, and I’m betting that’s going to happen again. Usually, there are foreign contenders waiting in the wings with plenty of buzz, but this year, Mirai is already ahead with a Golden Globe nomination and an Annie Award citation for Best Animated Feature – Independent. Spider-Man: Into the Spider-Verse should be safe in a year that “Black Panther” is being invited to the Best Picture category, and there’s no reason to suspect any ill will towards Isle of Dogs or Incredibles 2. I’m very worried that Ralph Breaks the Internet, which I loved, could go the way of “The Good Dinosaur” and be snubbed, but I think it’s safe because there just aren’t contenders strong enough to knock it out. 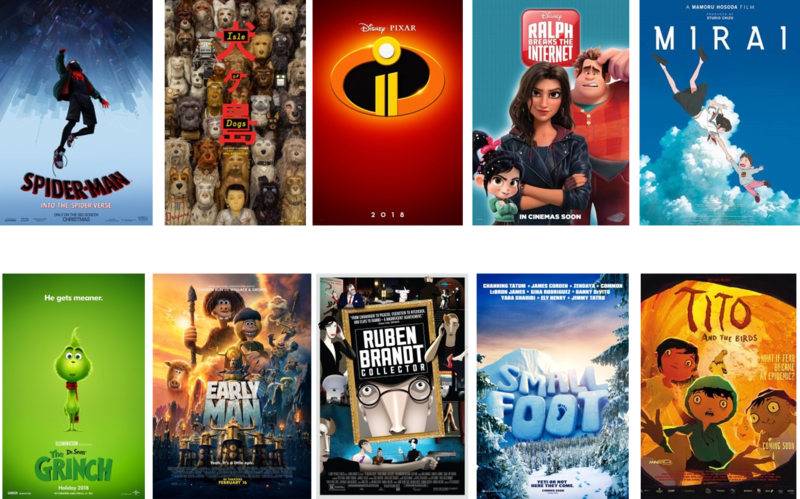 The Grinch is one possibility that earned a Critics’ Choice Award nomination and Producers Guild bid, while Early Man was the other Best Animated Feature nominee from the Annie Awards. 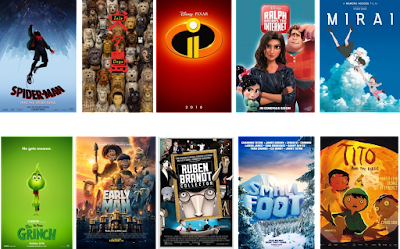 Smallfoot could also earn votes as a somewhat popular choice. Of the three other eligible independent Annie picks, Ruben Brandt, Collector is the one with the highest profile, while Tito and the Birds and MFKZ aren’t nearly well-known enough to place. There are also fifteen other eligible films, but I wouldn’t count on any of those to upset. This year could be a pretty standard but worthwhile one. Forecasted winner: Unless another film surges, Spider-Man: Into the Spider-Verse takes this.